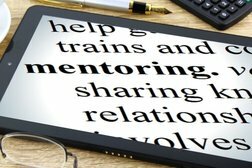 Why enter into a mentoring relationship? Mentoring can be in person and virtual exchanges. Mentees may renew before 6-month timeline should all of the hours be completed. ​desire to be mentored on.